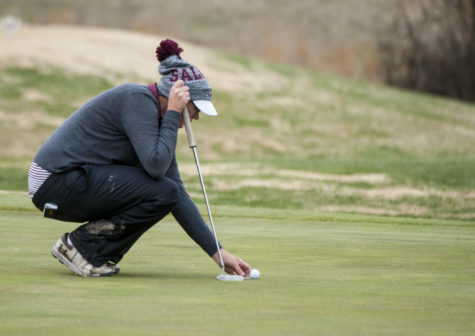 Saluki golf traveled to the Deep South for its first swings in warm weather this season. SIU women’s golf kicked off the 2014 season in the University of South Alabama Invitational at the Azalea City Country Club in Mobile, Ala. The event was one of the team’s first opportunities to play outdoors in the spring season. 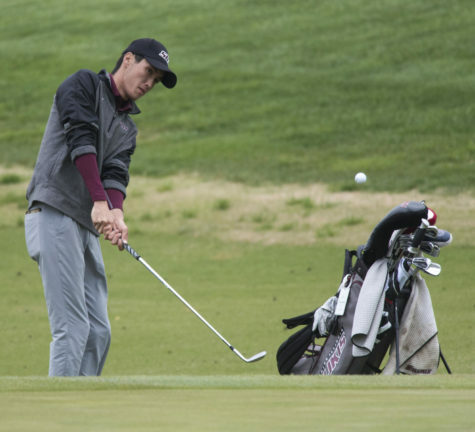 Despite the favorable weather, SIU ended the tournament in tenth place. 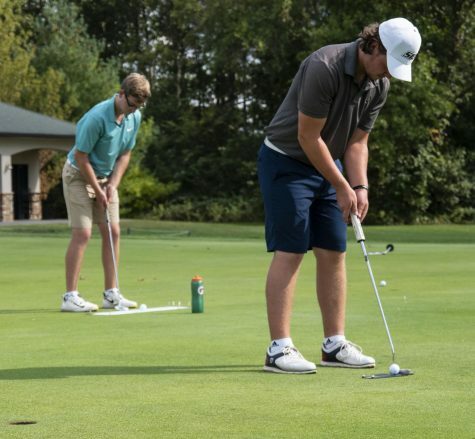 The invitational kicked off Monday with the first and second rounds of the tournament. In round one, senior Ashleigh Rushing jumped out to tie for the lead on the front nine holes with a score of 39, just three shots over par. On the back nine, she recorded birdies on holes 13 and 15 to finish four shots over par for the round. 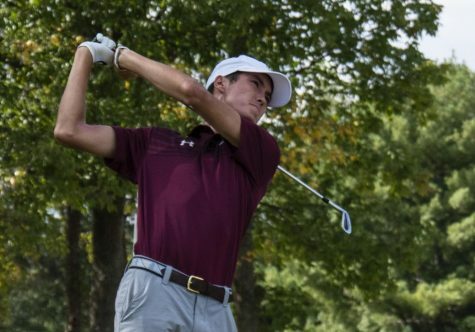 Round one of the invitational also saw one Saluki make history. Senior Cassie Rushing, got a birthday present from herself a day early when she set the record for career rounds shooting in the 70s or better. 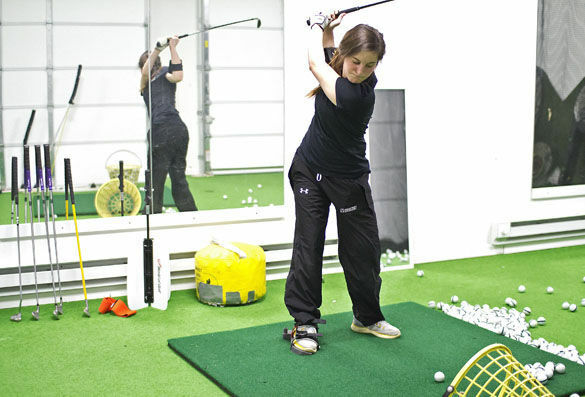 Cassie surpassed Kelly Gerlach’s 69 rounds with her 70 and added a 71 in the second round. SIU finished round one with a team score of 310, which put the team in a tie for sixth place with the host school South Alabama. The second round took place just hours after the end of round one. Sophomore Mattie Lindner shaved four shots off her first round score to finish with a 76, the lowest score on the team on day one. Lindner said putting was the difference in the two rounds for her. Linder’s second round score of 76 was good enough to put her in a tie with teammate and freshman Brooke Cusumano for 28. On the 12th hole, Cusumano sunk a tough putt to record the team’s only birdie during the tournament on the 12th hole. 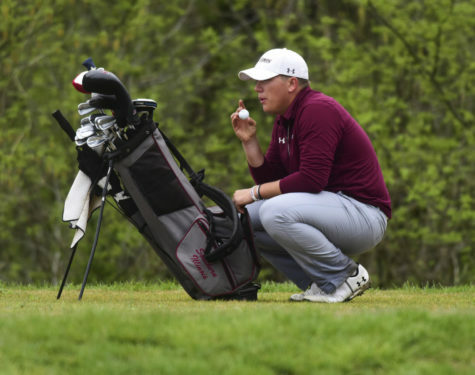 SIU finished day one of the tournament with a score of 622, which gave the team sole possession of ninth place. 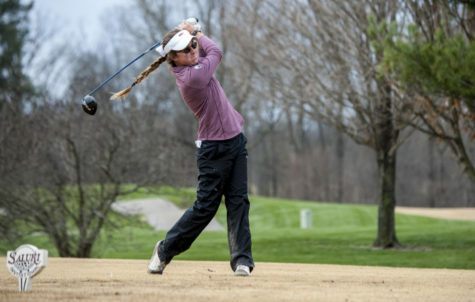 In round three, Linder posted her second straight round of 76, while the rest of her team failed to shoot in the 70s. Assistant coach Kristina Mitchell said while everyone who played in Mobile showed improvement, Linder was the most improved player in the team’s first tournament of the spring. 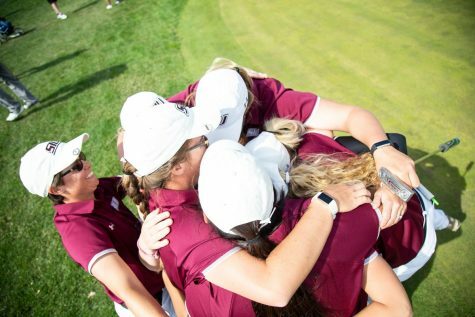 SIU finished the third and final round with a total team score of 938, which gave the Salukis’ a tenth place finish out of 15 teams. The Dawgs finished 33 shots behind tournament champions, the University of Memphis. 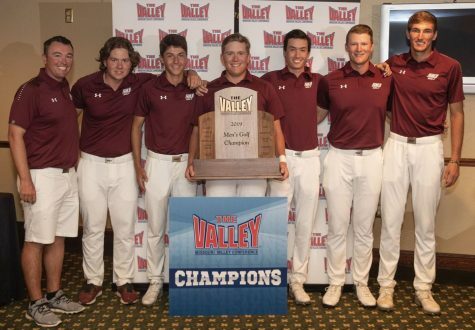 Individually, SIU placed four out of five golfers in the top half of the field. Lindner finished tied for 22nd with an overall score of 223. Cassie Rushing finished tied for 29th, Cusumano finished tied for 34th and Ashleigh Rushing finished with a tie for 37th. 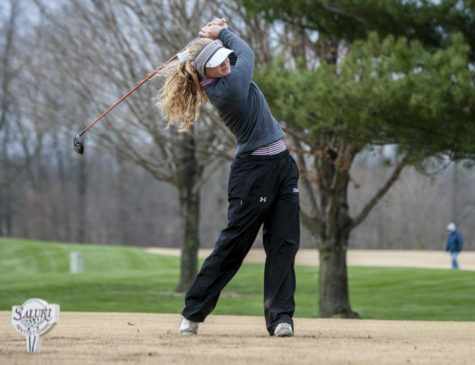 Despite SIU’s tenth place finish, Mitchell said she was pleased with the team’s result. 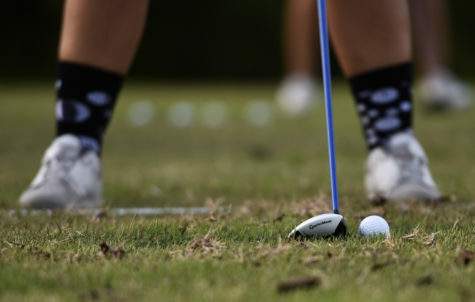 The women’s golf team will play in its second tournament of the season Sunday and Monday in the Racer Classic at Murray State University in Murray, Ky.